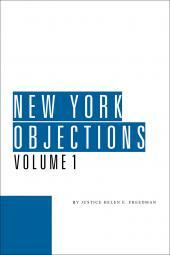 Over 100 objections are covered with: pattern language, how to respond when faced with the objection, comments on how the rules apply, practice tips and cautions with detailed advice from the bench, arguments and strategies to support your objection, tactics and arguments to counter your opponent's objection, and relevant case cites with a synopsis of each case. 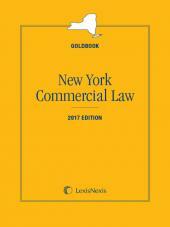 James Publishing is pleased to introduce new author Justice Gerald Lebovits. 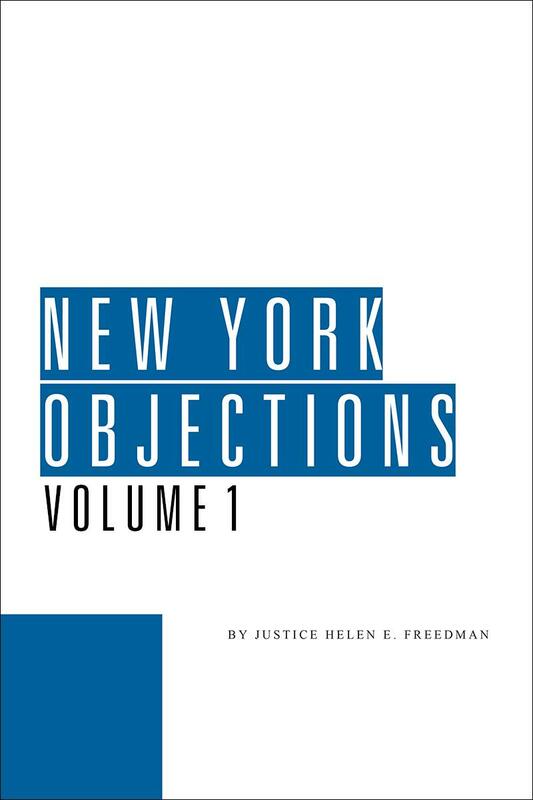 In this 18th Edition of New York Objections, Justice Lebovits builds upon the strong foundation of legal scholarship and practical instruction established by our longtime author, Justice Helen E. Freedman. Voir Dire: permissible topics; time limits; discriminatory use of peremptory challenges. Opening Statements: personal attacks; inflammatory statements; failure to set forth a claim; settlement negotiations; repairs. Hearsay: testimonial hearsay in criminal prosecutions; declarations against interest; dying declarations; business, hospital and police records; state of mind. Privileges: scope of the attorney/client privilege; “fiduciary exception” to the attorney/client privilege. Real Evidence: challenges to the chain of custody; admissibility of photos of an accident scene or a victim. Documents: admissibility of photocopies, summaries, printouts; public documents; business records; electronic evidence. Witness Competency: infancy; lack of personal knowledge, mental impairment; intoxication. Expert Testimony re: accident reconstruction; construction and design; false confessions; medicine and law; safety; identification evidence, including blood, DNA and voice identification. Summation: referencing matters or demonstrative materials not in evidence; commenting on defendant’s failure to testify. Juror Misconduct: sleeping during trial; discussing the case before deliberations; conducting independent research; visiting the scene.